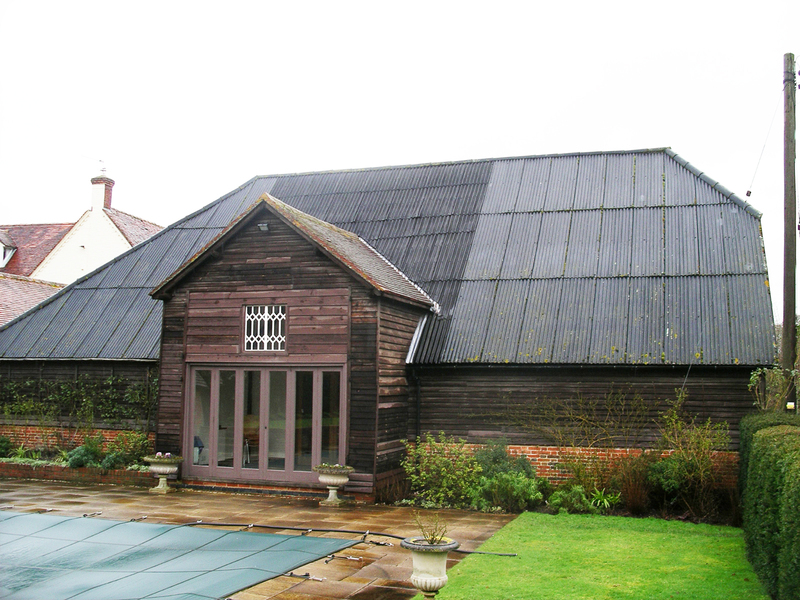 Our client owned the adjacent Listed house together with a range of redundant farm buildings. 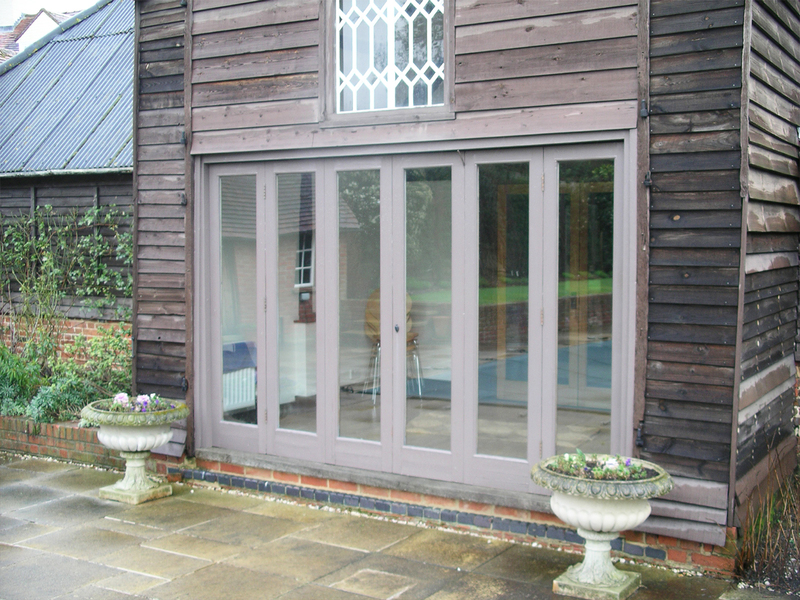 As a curtilage building our client needed to find a use for the barn and decided that it would provide an ideal entertainment space for their children, friends and family; it could also provide toilets and changing space for the adjacent pool. Starting with measured and structural surveys we took the scheme through design, planning, building regulations, tendering and contract administration; overseeing the work up to practical completion and settlement of the final account.